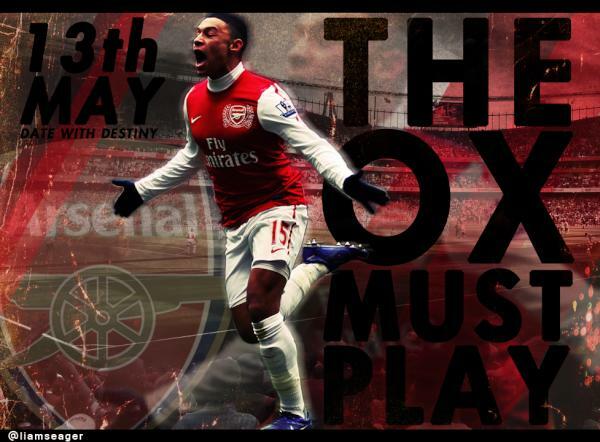 Day of Destiny 13th May formation is 442 which also features The Ox and Le Coq. I don’t think we’ll start with 4-4-2 though it would be fun to play it in a parallel universe. The second half last weekend was fundamentally different in so many ways to other tactical changes during matches from Wenger. Why? Because it happened in stages and did not ultimately involve square pegs in round holes. This was not just switching to 442 with the current players on the pitch and asking Rosicky to move out wide, and perhaps Theo to move further up as may have been the case in the past. No. In 2 stages we moved from 4,2,3,1 to 4,4,2 and finished with a genuine diamond based 4,4,2 with the Ox right midfield, Gervinho, left midfield, Song at the base and Rosicky heading the diamond. 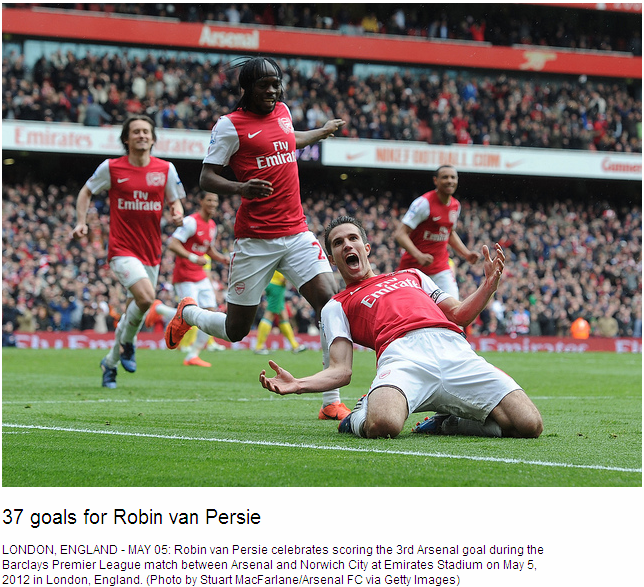 Ahead we had 2 out and out strikers in RVP and Chamakh. The result was some off the most fluent attacking play we have seen in weeks, with Ox and Gervinho truly running at their full backs and taking them on, which was a joy to behold. To be honest I have not seen the Ivorian do this for months if at all. Good stuff on who in the team has banter and who doesn’t. 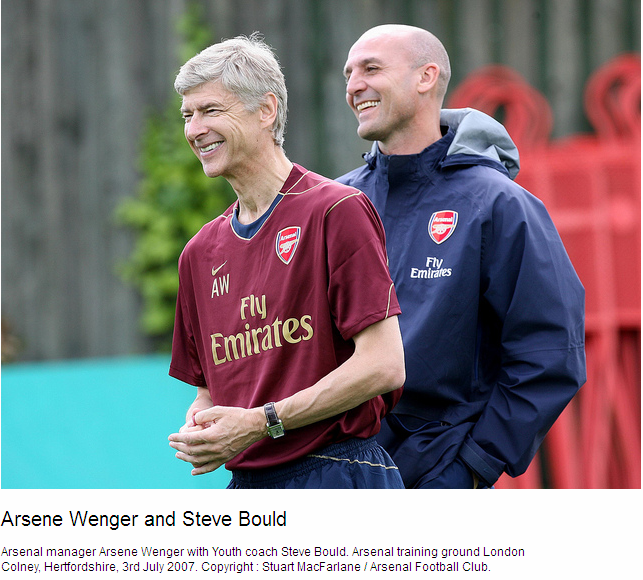 Wenger, apparently, does not. 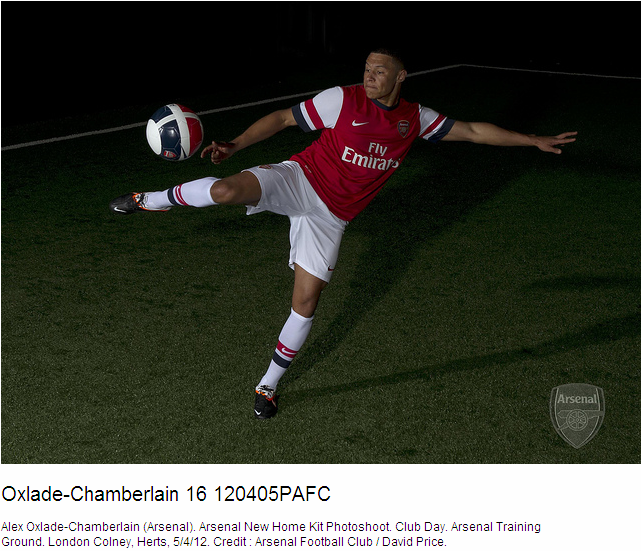 “They do everything here with a touch of class, from the way we try and play football to off the pitch,’’ Oxlade-Chamberlain said. 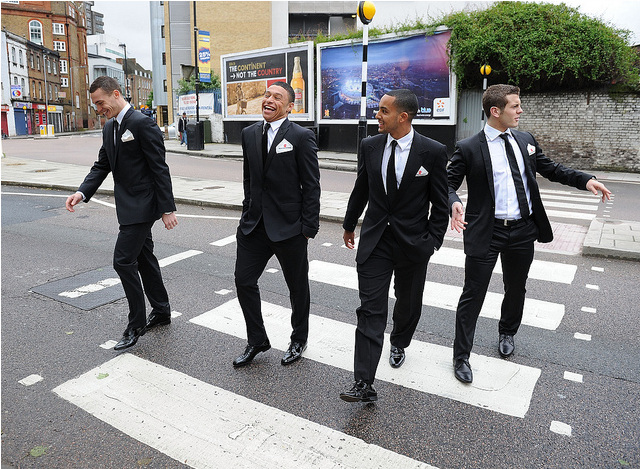 “They are always doing events, visiting schools, charities. 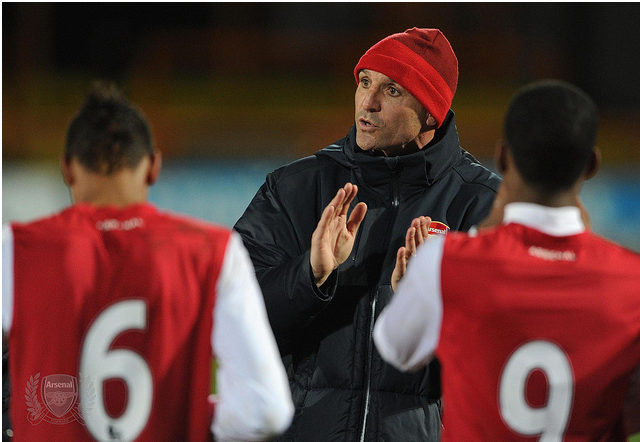 It’s the Arsenal ethos, helping others and being friendly. Whenever we have guests in to watch training, Arsène Wenger steps aside from the session, makes the effort to go over and stands there for half an hour chatting. Whenever anyone visits the training ground, all the boys make sure they go up to the guest, shake hands, introduce themselves. The same with fans if they come in the players’ lounge. 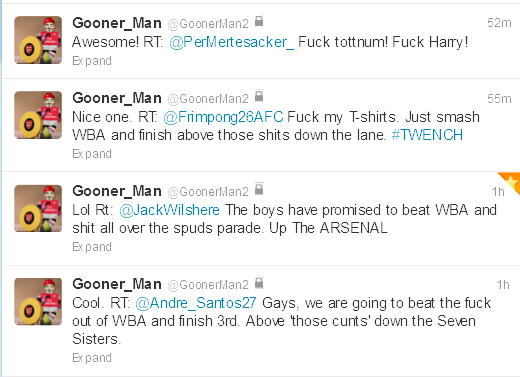 I get on really well with the fans at Arsenal. It’s not hard to keep my feet on the ground at a place like Arsenal. “I’m only 18, playing with world-class players who always remind me to keep working hard. 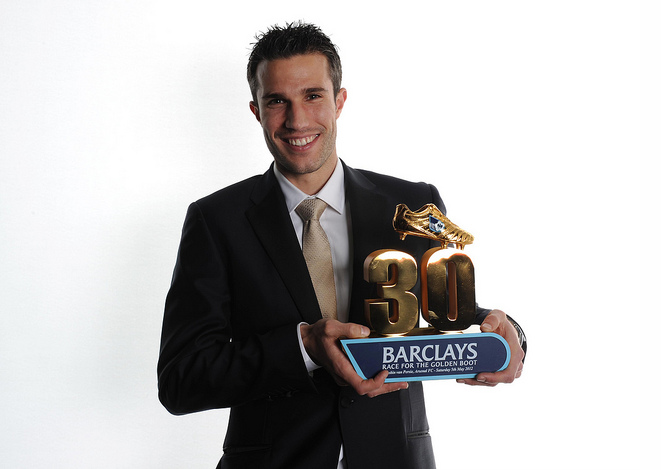 Robin van Persie is very similar to Thierry. If we win and he’s played well, he’s never really happy with himself if he hasn’t scored. He always wants to score and to do better. That’s what makes him the best striker in the world. His ability on the ball is special. “He’s very vocal off the pitch. The other day he pulled me aside and said: ‘Keep being patient, keep working hard, keep learning off all the boys and your time will come. When it does make sure you grab, it with two hands.’ That’s inspiration. I remember when he first came to Arsenal, he was in the team with Thierry and Dennis Bergkamp, you could see he was an unbelievable player but never the main man. He’s worked up and he’s the main man. 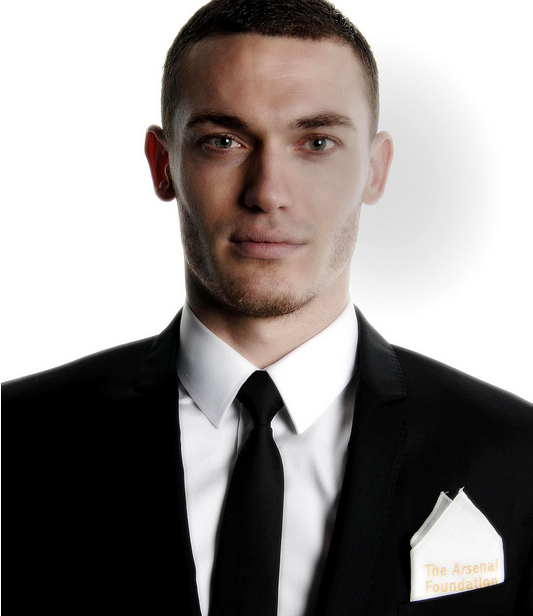 “Thomas Vermaelen is another really good character, a leader, another winner, always trains 110 per cent. I look up to Jack Wilshere. I watched him on Match of the Day last season and in the Champions League. For someone so young, he plays with so much maturity and his technical ability is unbelievable. He’s already world-class. He’s a very confident lad and at the same time quite quiet and humble. 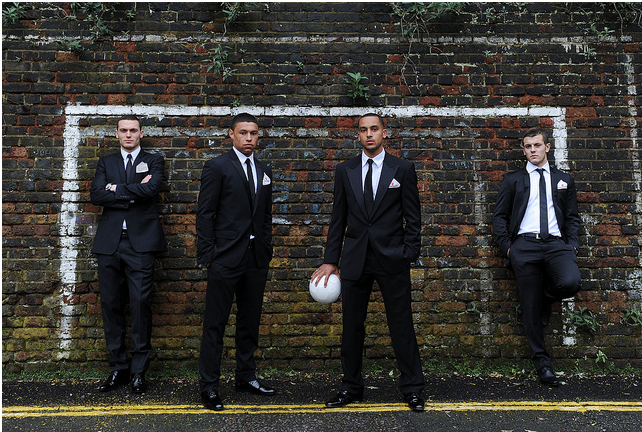 “I look up to Theo Walcott. He’s a good role model, very focused, very humble, a good guy who helps me out a lot. But read the whole article. It’s excellent. Theo has a big part in the iPod in the dressing room. Wojciech Szczesny is the loudest. Definitely. Then Emmanuel Frimpong. Those two are never quiet. Alex Song is a massive character in the dressing room, singing and dancing, Bacary Sagna as well. They dance to any music. African music, dance music. “I do a lot of the music. I’ve had to adapt my playlist because I had a few complaints from Robin and Vermaelen. They don’t like my R’n’B too much. They like more European style of music. The last song before we go out for the game is Ya Baby by Play & Win. Bacary introduced it. It’s a dance tune and everyone seems to like it. Leave No Man Behind! Bacary Sagna will fight back. 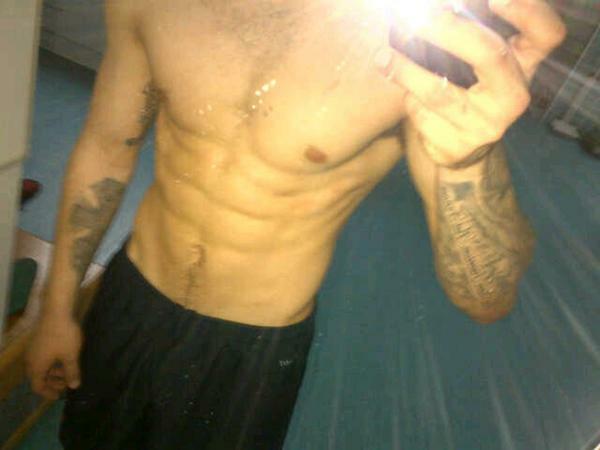 Jack Wilshere, please stop SEXTING me!